I have tried to make other cookies at Christmas time, but my family won’t cooperate. 🙂 This is our recipe given to me over 20 years ago by my friend Angela. Have fun making them with your family. 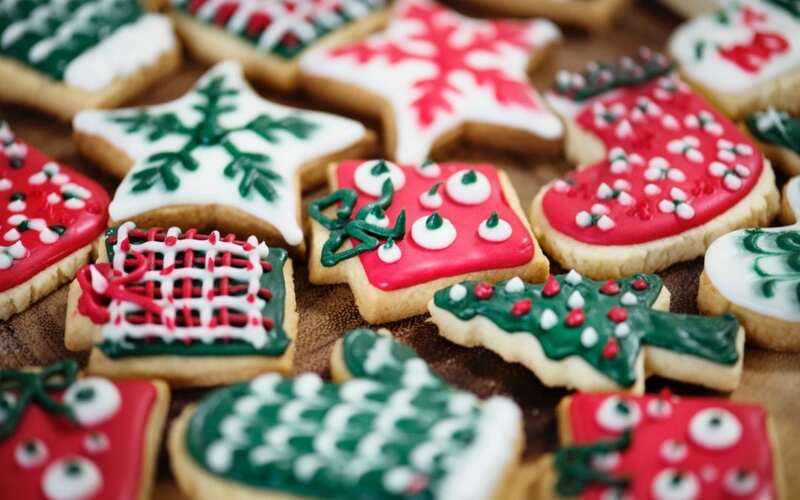 Obviously, this recipe is not low calorie but it does make delicious cookies and they are my families favorite every year. Hope they become yours too! Mix all ingredients well and let the dough chill. Roll out on a well floured surface to desired thickness. Cut out dough using your favorite cookie cutters.